A once shocking 1962 LP of love songs… by men, for men. 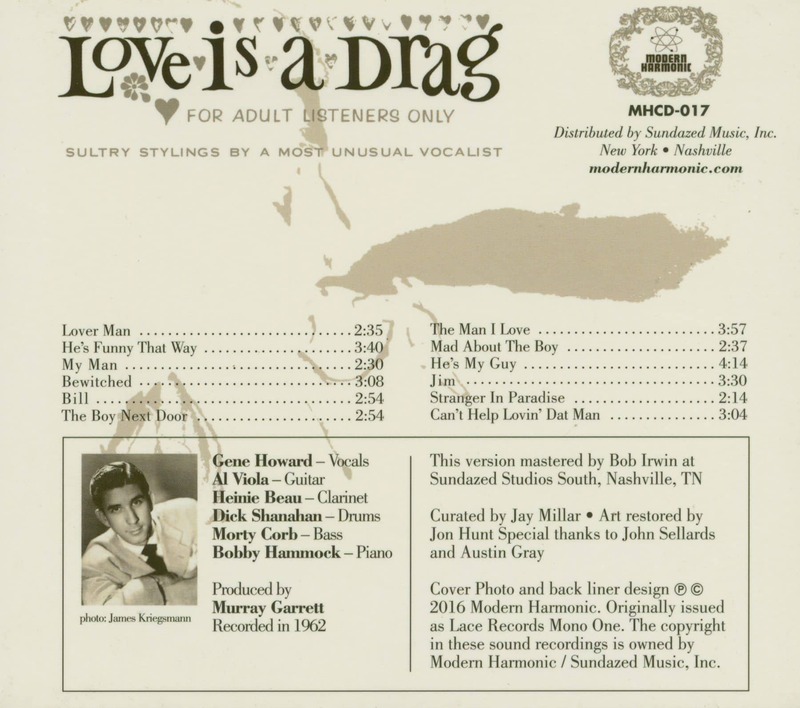 A long lost treasure featuring the cool & sophisticated vocals of Gene Howard and a cast of prime studio jazz musicians, performing a set of standards sung to a male suitor. Ahead of its time in every way. Reissued for the first time ever for Record Store Day’s Black Friday! 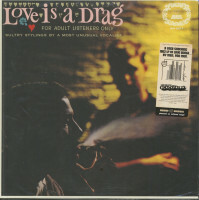 Available on CD and pristine RTI pressed gold vinyl! A fantastic, once-shocking album finally sees reissue - and brings with it the answer to a half-century mystery! 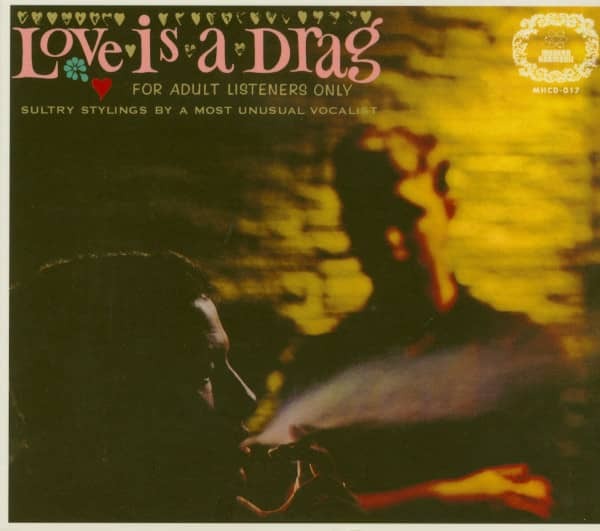 Case file: A big band vocalist, a Hollywood photographer, and an LGBT music and history archivist - they are the heart of the story behind Love Is A Drag, a 1962 shrouded-in-mystery long-player comprised of love songs by men, for men. 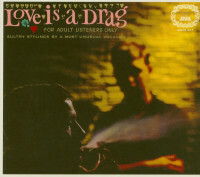 Customer evaluation for "Love Is A Drag (CD)"